Entry by Glitterizer on Sun Nov 16 04:39:09 2014. 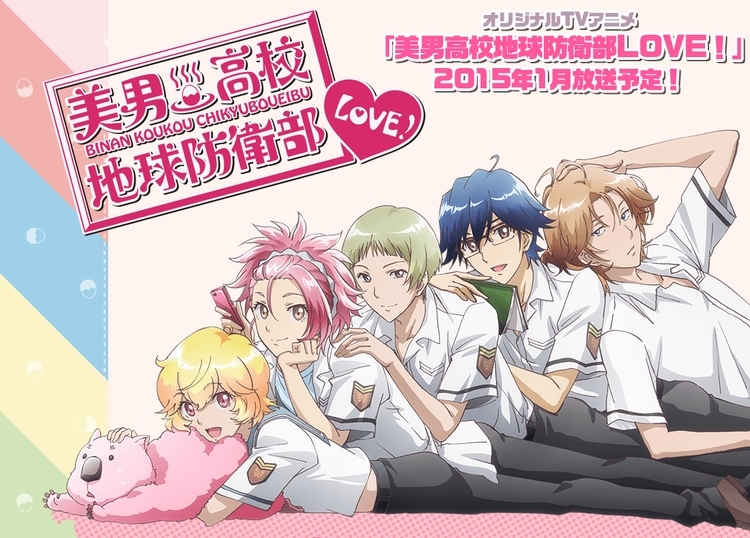 Diomedéa, Binan Koukou Chikyuu Bouei-bu Love!, Hakone Yumoto, Zaou Ryuu, Naruko Io, Kinugawa Atsushi, Yufuin En, Wombat (Binan Koukou Chikyuu Bouei-bu Love! ), Official Art, Cute High Earth Defense Club Love!